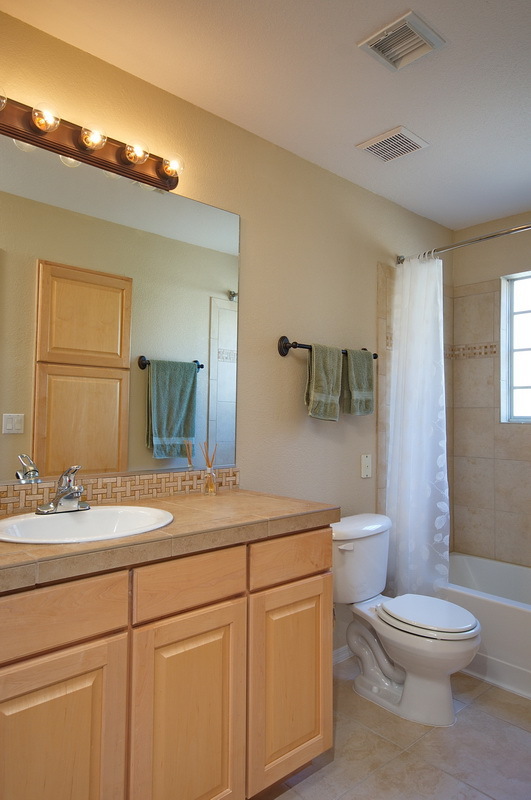 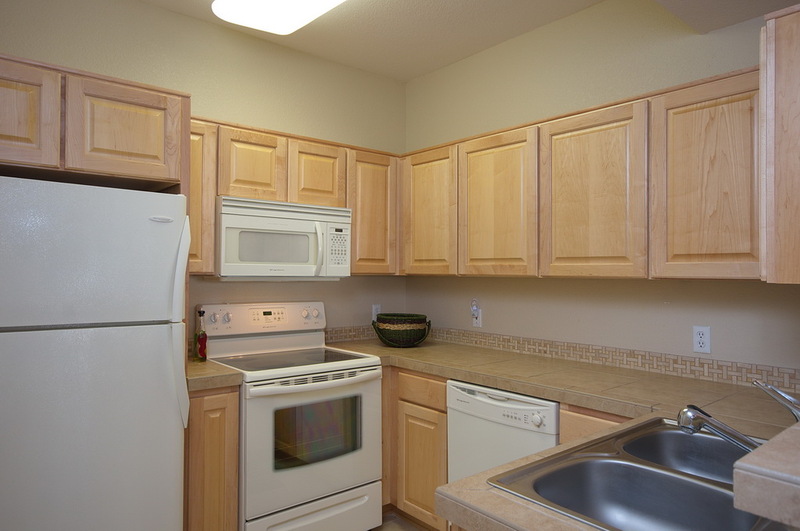 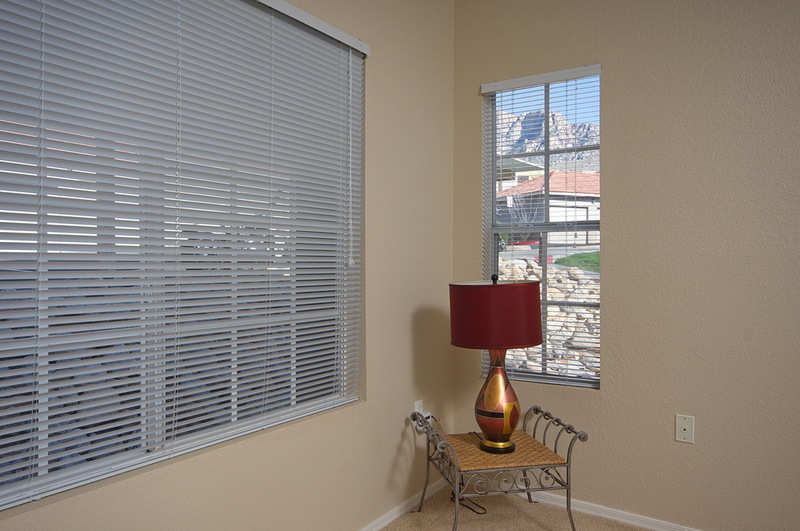 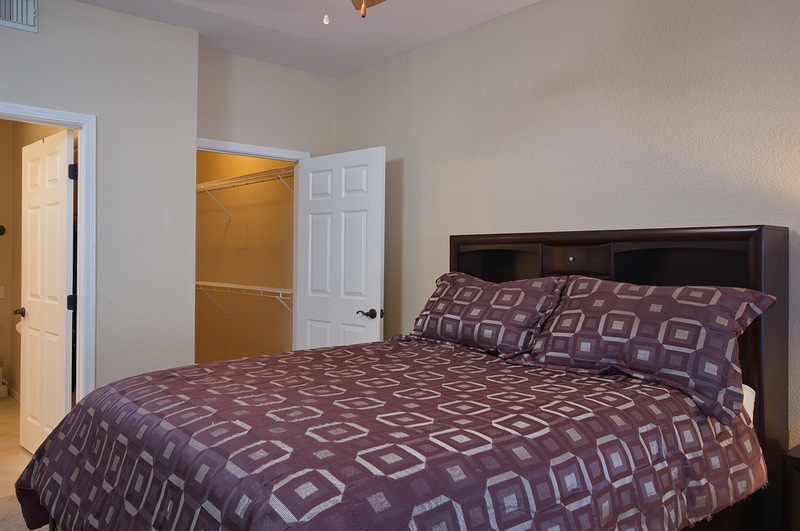 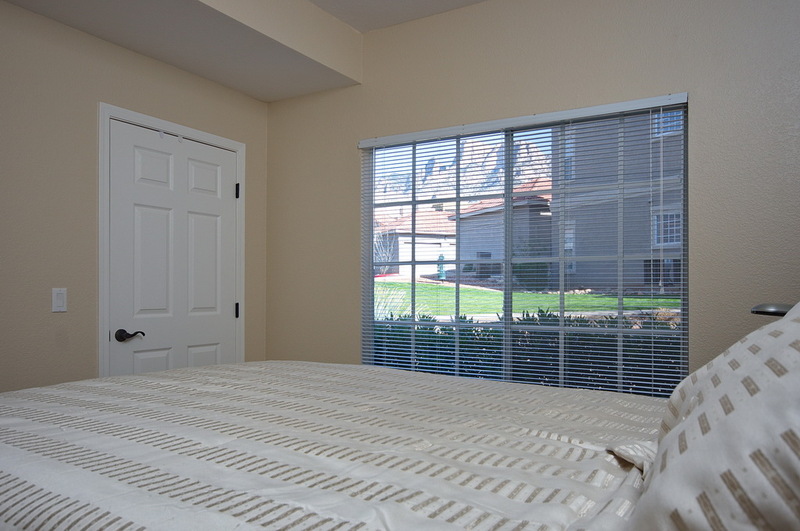 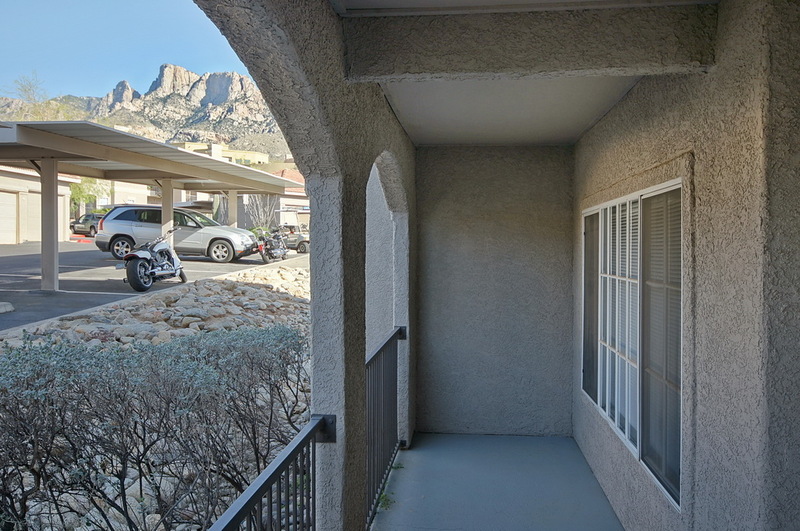 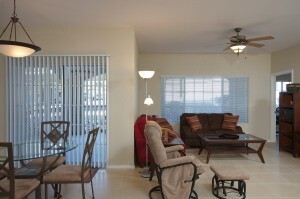 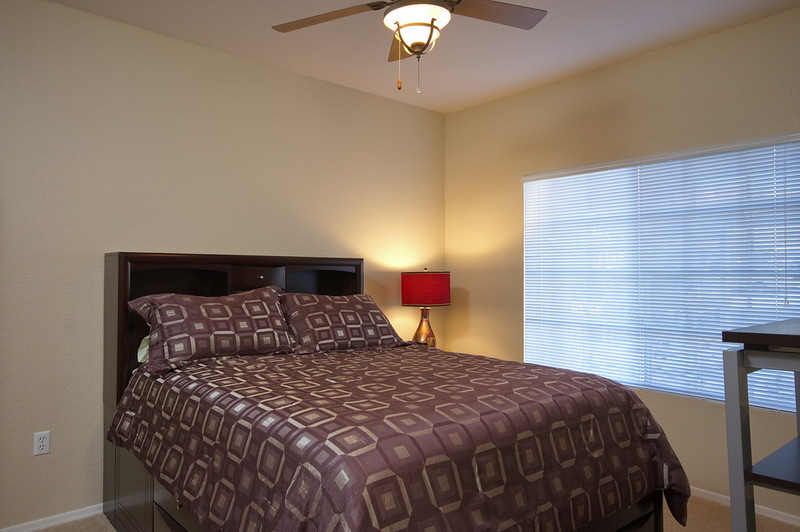 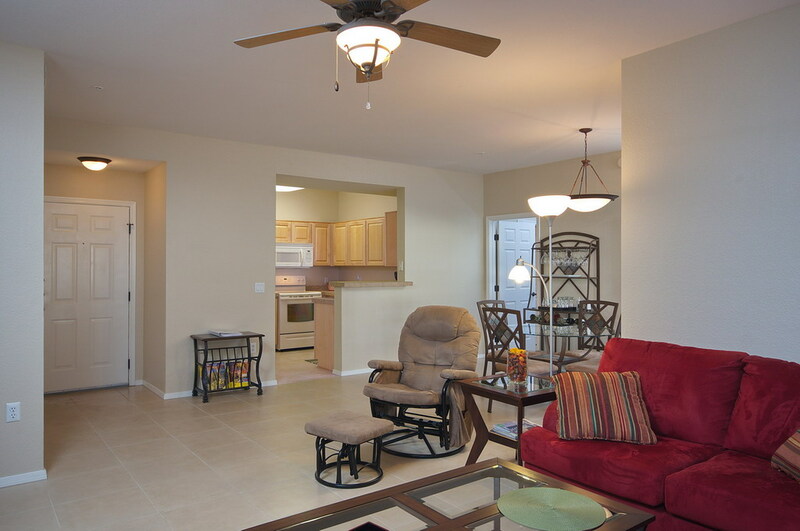 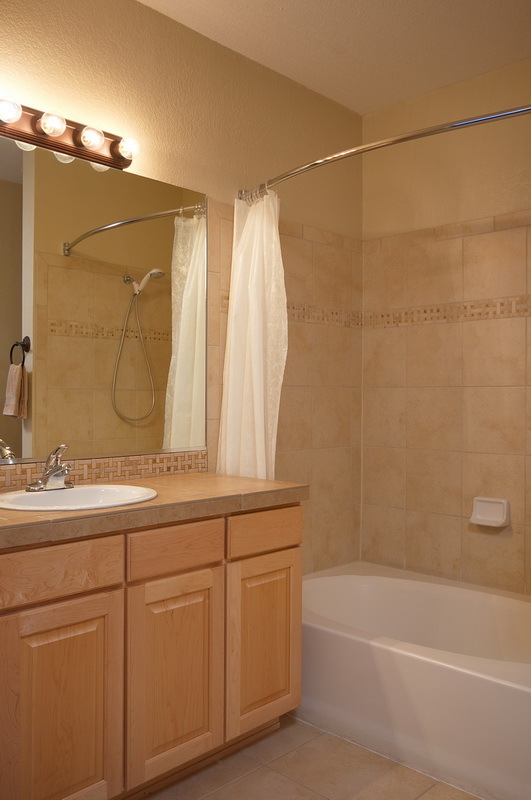 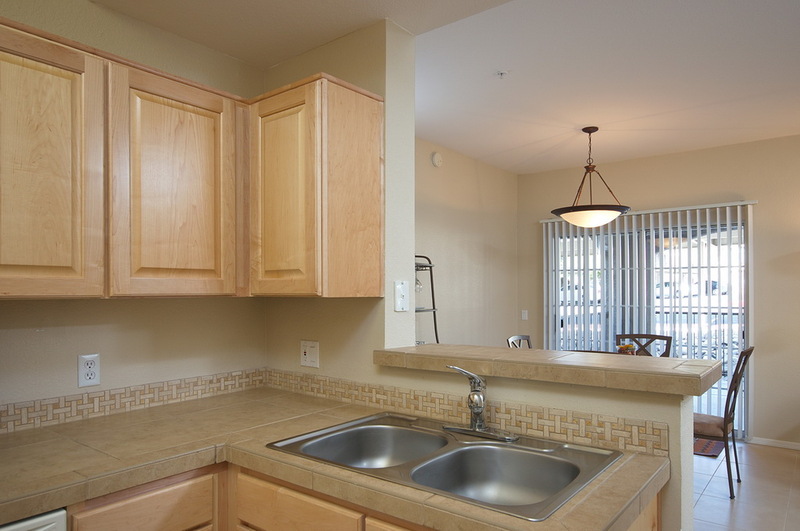 Recently remodeled condominium with Catalina Mountain views in the luxury community of La Reserve. 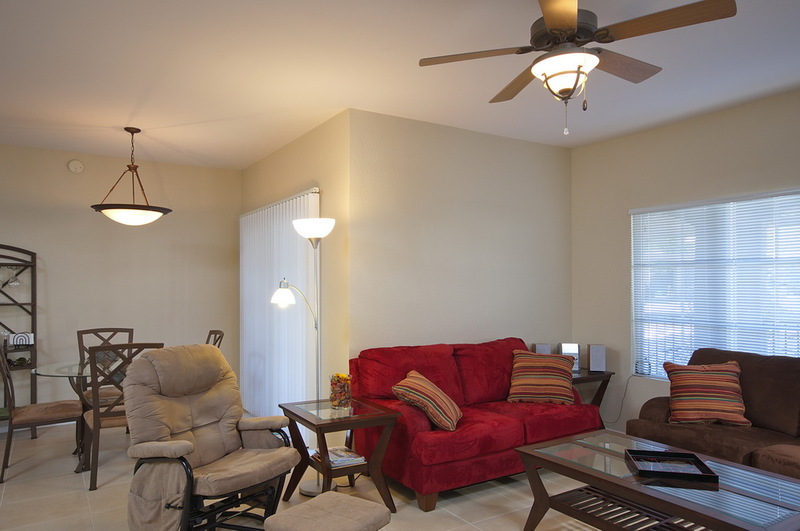 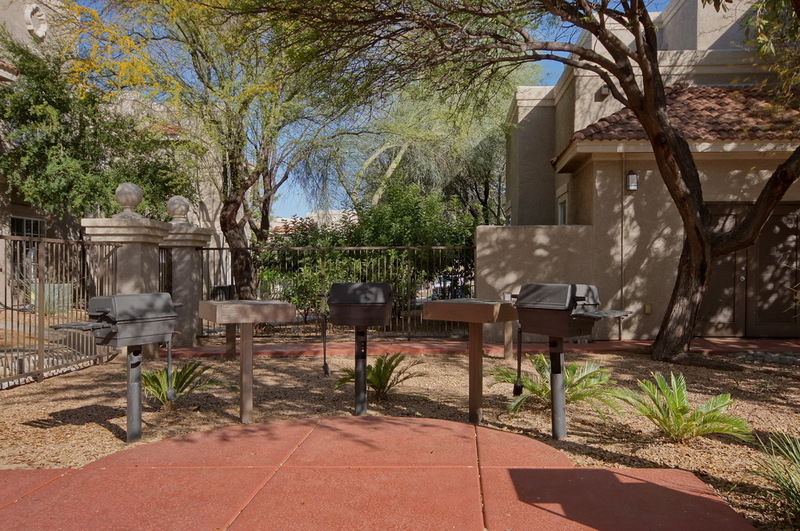 This charming 3BR/2BA ground floor condo near clubhouse features ceramic tile flooring, high ceilings, split bedrooms, open kitchen, spacious great room, executive vanities in both bathrooms and a private patio. 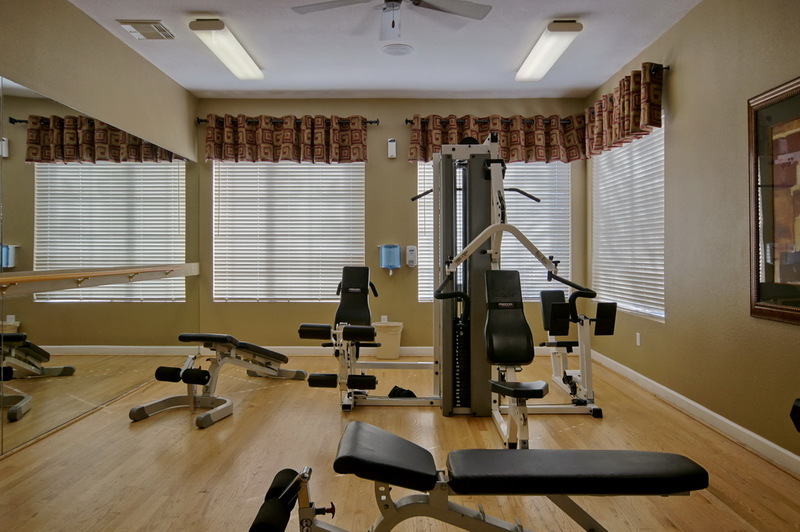 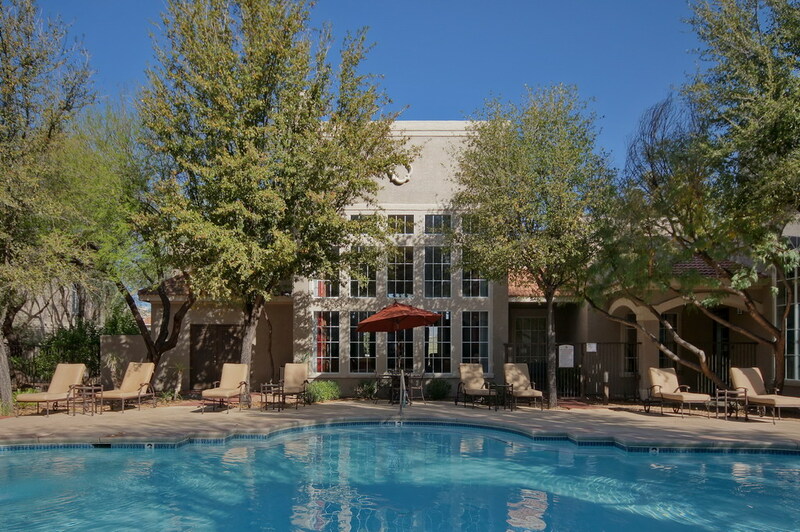 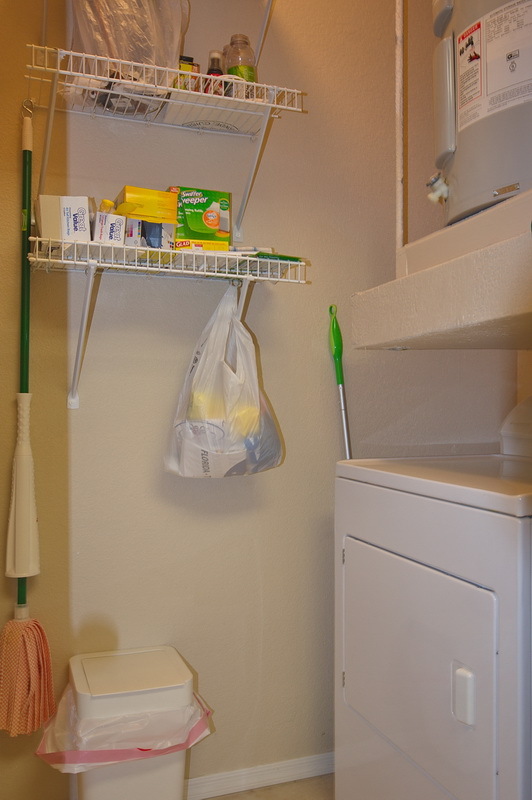 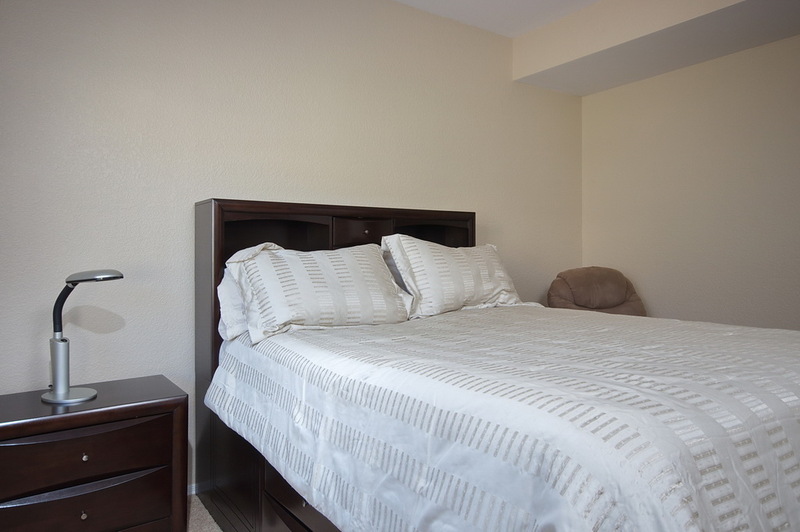 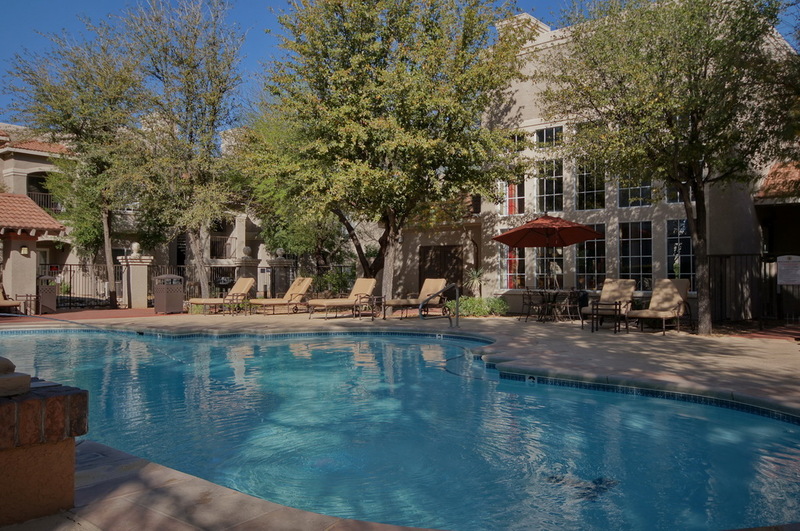 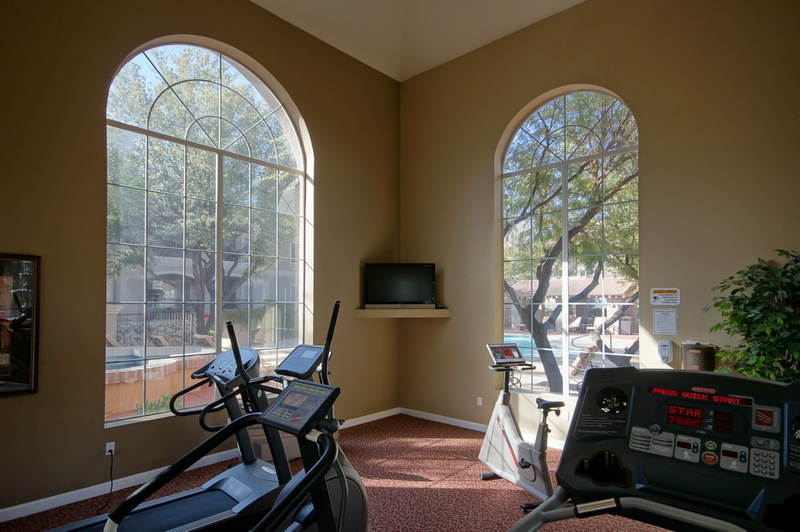 The Boulder Canyon Condos resort style amenities include heated pool & spa, exercise room, clubhouse and business center with wireless internet access.